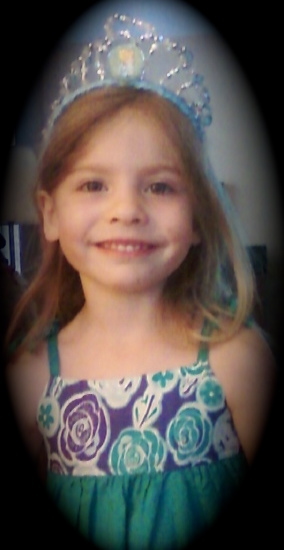 In my last post, I introduced my granddaughter, Julianne Elizabeth and featured her book, Someday I’ll Be. This post is to introduce another granddaughter and contributing author, Emerson Jade, aka Emmy or EmJ. Emmy is five years old and just as precocious as they come. She’s sassy, smart, goofy, imaginative and absolutely beautiful. She can also bring her eight year old brother down in a head lock in seconds. I have to turn and walk away when she’s getting in trouble with her mom just because she’s so darned cute, even when she’s bad. You can tell by the expression on her face that she’s thinking “Oh Mom… Chill out, I was just having fun!”. Crys ~ Do me a favor, sing the Jaws theme in ur head when someone is about to get attacked. Crys ~Tell me when ur done. We aren’t sure where she heard the theme song but she had it down perfectly. Emmy is a talented photographer. She loves to grab my iPhone and usually adds a dozen shots or a video in minutes. She’s very meticulous in deciding what she’s going to shoot. 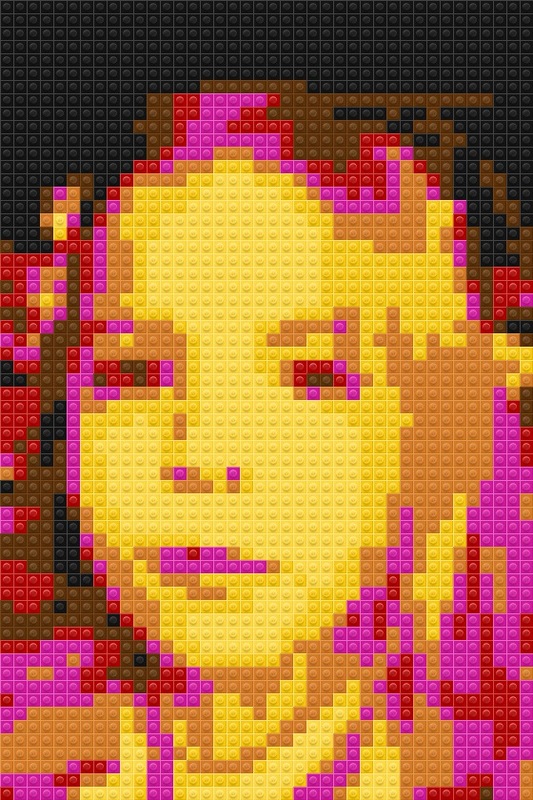 I have an app that turns the photos into Lego pictures that she loves to use. This is a self-portrait she did a few weeks ago. This video is the latest of Emmy’s endeavors and the best one to date. It wouldn’t surprise me in the least to see Emmy as a celebrity one day. She has the talent, personality and fearlessness to put herself out in the front. Without further ado… Emmy’s Evil Laugh. Thank you sweet Emmy, for giving me a hundred reasons to laugh every day! You definitely make me proud to be your Nanny and you never fail to brighten my day just by being yourself. I hope you never change and stay inquisitive, mischievous and adventurous throughout your entire life. This entry was posted in Family and tagged evil laugh, grandchildren, iPhone, jaws theme, Lego, oh mom, talented photographer. Bookmark the permalink.